Always looking for new ideas, often dealing with several things at once. In a continuous search to feel alive, express ourselves, release our creative energy and to feed the flame in us. Any project we undertake is a kind of vocation, comes by chance, as it happened with the ceramic world. We approached it and immediately we were engaged with it. 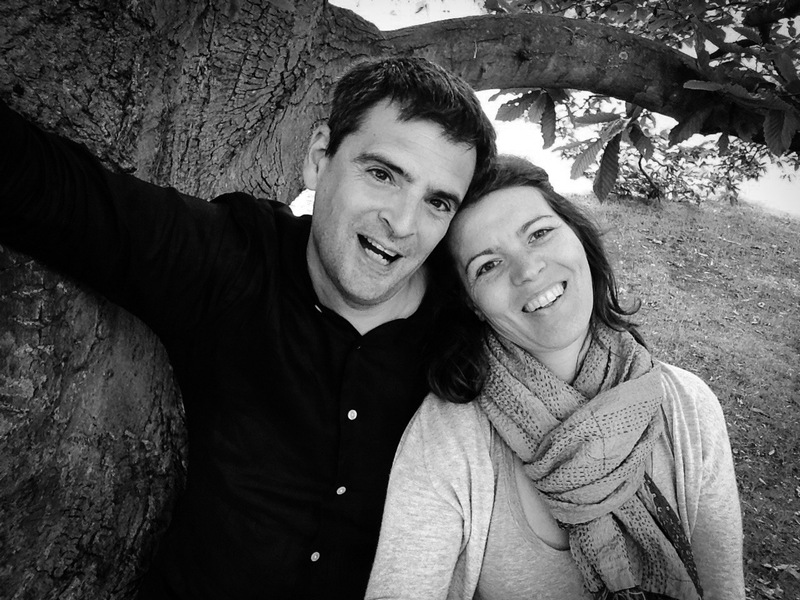 “For us exhibiting is not a pride in itself but it is an opportunity to meet, binding human relationships“. Peacock name inspiration came during our stay at Shahar Palace in Jaipur (India). We were guests of Colonel Virendra Singh, member of the royal family of Shahar, and his charming wife Nalini. 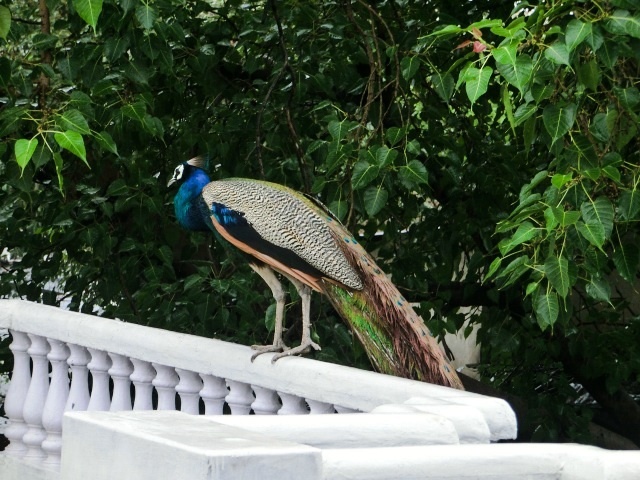 Their delightful and lush garden, dominated by the regal presence of peacocks, was such a paradise for us. At dusk we had fun chasing these enigmatic birds, wandering on trees and terraces.